Mother of the Bride dresses, women’s suits, and formal ball gowns designed with the sophisticated Mother of the Bride or Groom in mind. 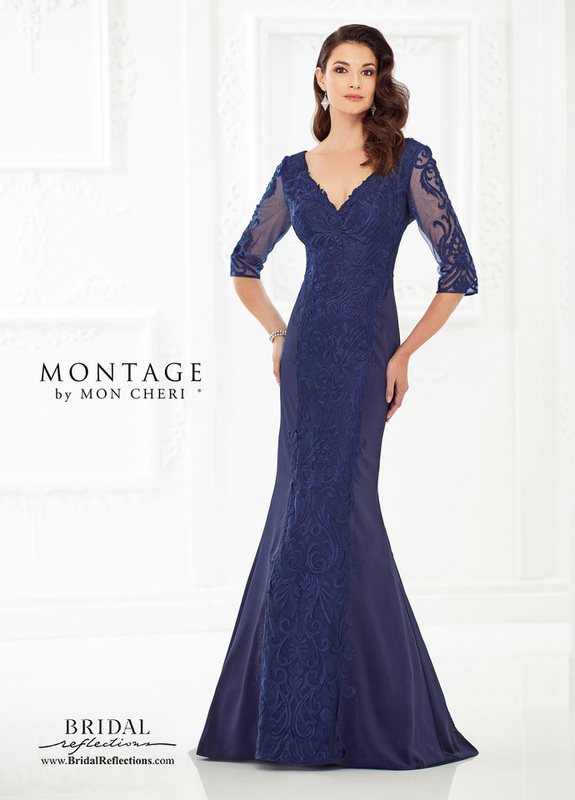 Special Occasion dresses with Swarovski crystal beading and Venise lace are distinctive and unique. Its expansive variety, becoming fit, and stylish design deem Montage the leader in mothers special occasion lines.